Motorola has announced the rollout of Android 8.1 Oreo update for Moto G4 Plus, and Android 9.0 Pie update for Moto Z3 Play. Motorola recently launched its Moto G7 line-up in Brazil. The series consists of four smartphones – Moto G7, Moto G7 Play, G7 Power, and the Moto G7 Plus. Now, the company has turned its attention to a couple of its older devices. It is rolling out Android 8.1 Oreo update for the Moto G4 Plus, and Android Pie for the Moto Z3 Play. The catch however is that these updates are restricted to the US for now. 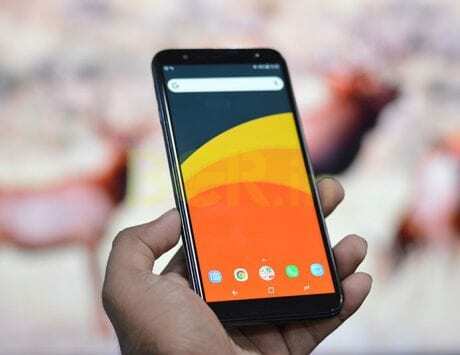 The Moto G4 Plus was announced back in May 2016, while the Moto Z3 Play was launched back in June 2018. According to Motorola‘s support website, the update also brings enhancements including new multitasking features, more efficient notification controls, improved data saver, and battery features. The software update also adds new power menu UI and improves Bluetooth features. As with any software update, the rollout is happening in a staged manner, and only a handful number of users will get the update right away. Moto users will be notified when they have an OTA update available on their device. Alternately, one can also manually check for the update by heading to Settings -> System -> System Update -> Check for update. To recall, the Moto G4 Plus packs a 5.5-inch Full HD+ display along with 16:9 aspect ratio and Corning Gorilla Glass 3 for protection. 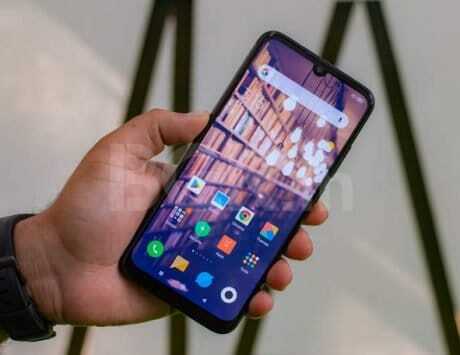 It is powered by Qualcomm SD617 octa-core chipset (4×1.5 GHz Cortex-A53 & 4×1.2 GHz Cortex-A53) backed by up to 4GB of RAM, and up to 64GB internal storage. 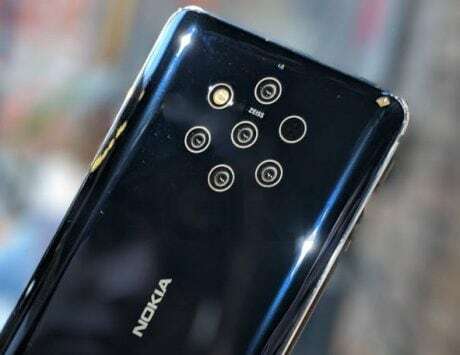 It also features a single 16-megapixel f/2.0 sensor, while on the front, the device features a single 5-megapixel selfie-shooter with f/2.2 aperture. It is backed by a 3,000mAh battery with Quick Charge support under the hood. As for the Moto Z3 Play, it features a 6.0-inch display with a resolution of 1080×2160 pixels. It is powered by an octa-core Snapdragon 636 SoC with Adreno 509 GPU, coupled with up to 6GB RAM, and up to 128GB storage. For photography, there’s a dual-camera setup comprising of a 12-megapixel main rear camera with f/1.7 aperture and a secondary 5-megapixel depth sensor. The Moto Z3 Play is backed by a 3,000mAh battery with Quick Charge 3.0 support.